We like a bit of avant-garde in the Review Corner, and this garde is as avant as they come. This is a “portrait CD” of Liang’s work, which we are going to crudely summarise thus: imagine an upmarket kung fu movie with pretensions of art, and a scene where the protagonists walk through a bamboo field. The music would be distinctly Chinese but also try to combine unease – they’re going to karate chop (or at least king fu chop) each other to death – with the sound of bamboo, a sort of plinky plinky exotic tree noise. And there you have the sounds of this interesting album. 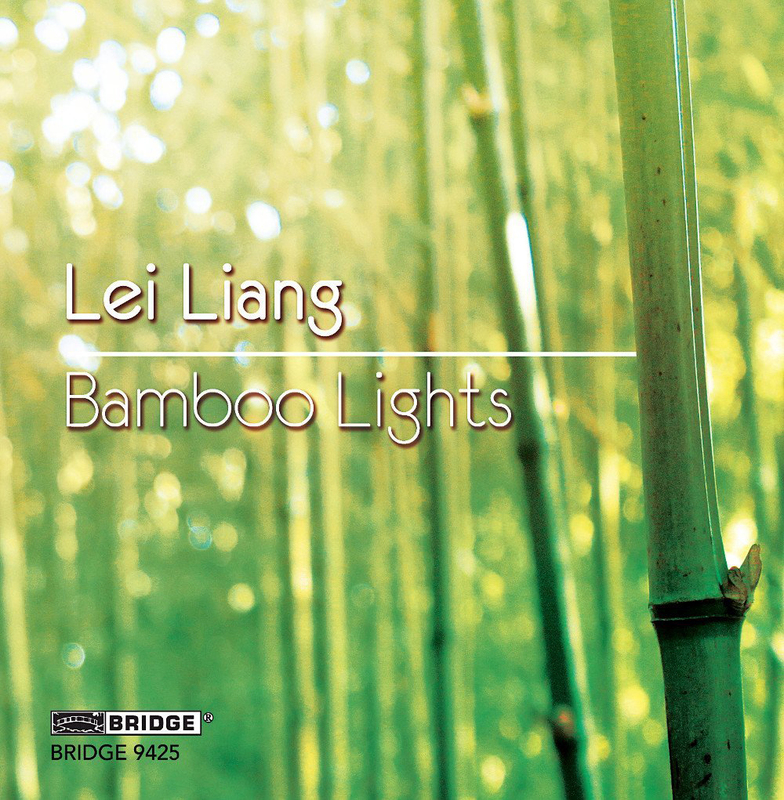 The title track is a memorial for his family members who perished in war: the dense bamboo that surrounds villages in southern China was witness to the horrors of war: “howling winds, flickering lights, eyes shining, peering through the leaves”, Liang has said. It’s not music as such but tones and sounds that have a quiet intensity, and it has a cinematic quality. Also on this album is work from the past decade of Liang’s chamber music, including recordings of Lake, Lakescape II, Serashi Fragments, Gobi Gloria, Lakescape and Listening for Blossoms.